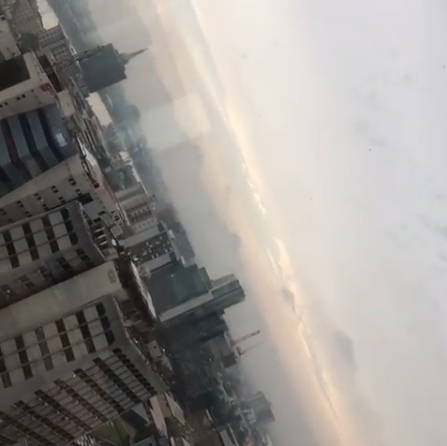 Tonto Dikeh shared a video of light snow falling today in Abuja, Nigeria. In the video, the light snow was slightly obscured by a glass behind which the person filming was standing, however, once in a while, a white substance is seen falling. A number of the actress' followers have said it looks more like cotton wool than snow. 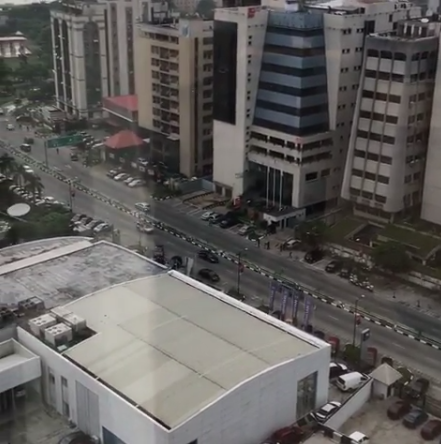 Others who live in Abuja said they did not experience it, however, one particular follower resident in Abuja, claimed to have seen the snow fall.